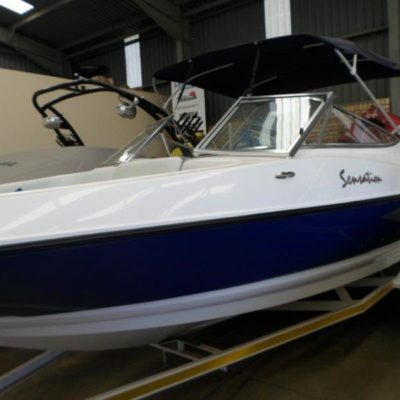 The Sea Countess 170CC will oblige by making happy memories of every.. 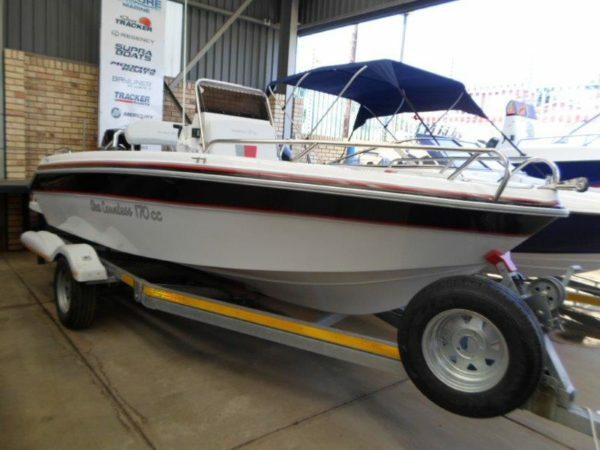 The Sea Countess 170CC will oblige by making happy memories of every moment, whether fishing, skiing, tubing or cruising, inland or offshore this versatile centre-cockpit rig is the answer. 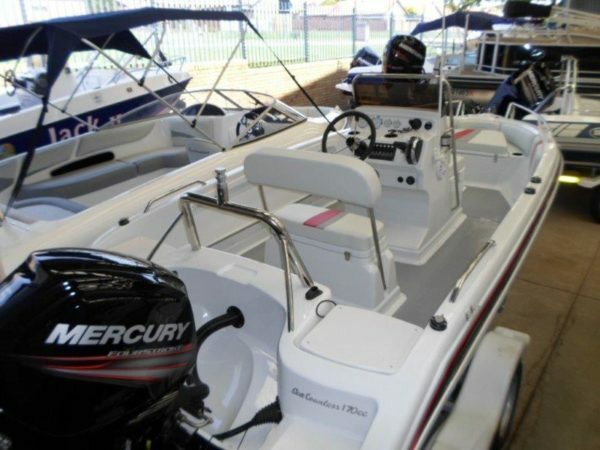 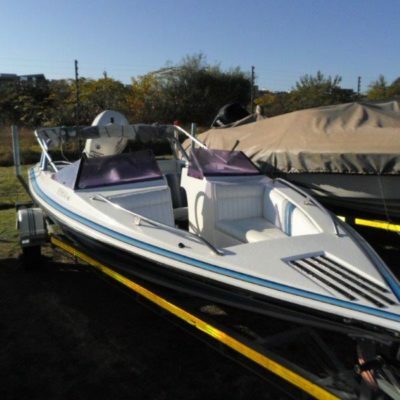 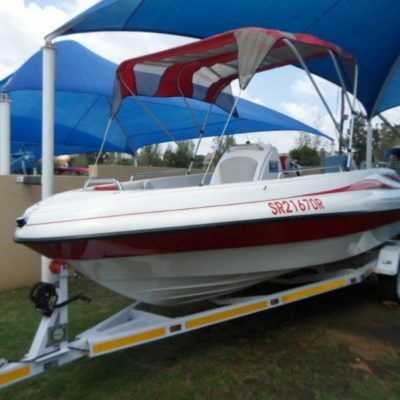 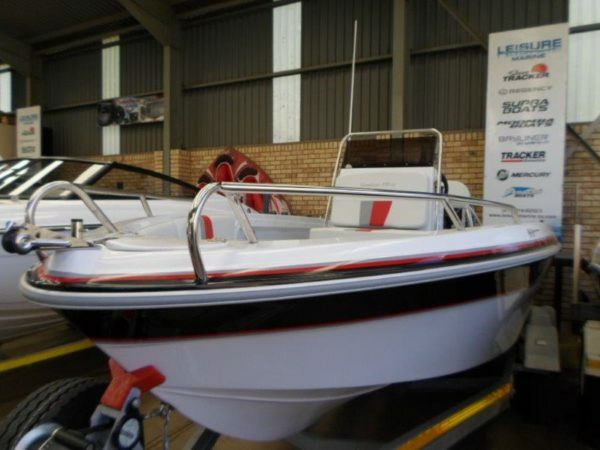 This Demo unit comes with an endless list of standard features plus an inventory that includes, fuel tank, sound system, fishfinder, VHF, instruments, navigation lights, bow rails, bow-roller and bollard, ski pole, boarding ladder, walk through boarding, swim platforms, self-draining deck and a galvanised breakneck trailer with spare wheel. 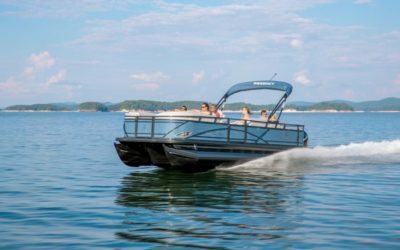 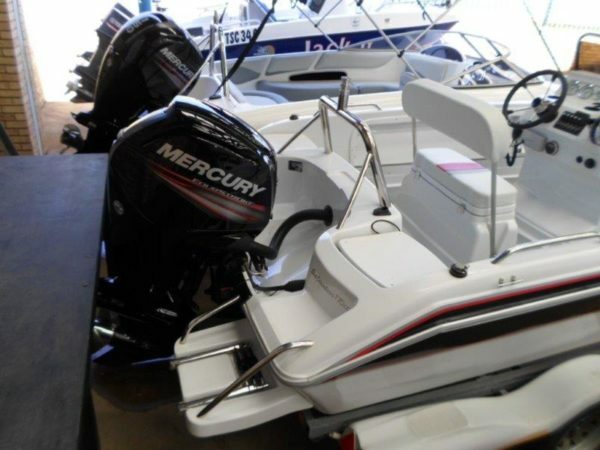 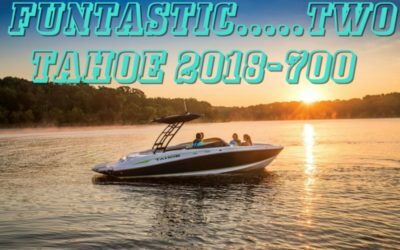 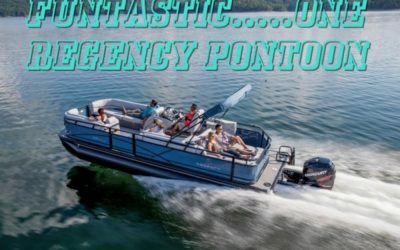 With a fuel efficient and sensational 115HP Mercury 4-stroke Command-Thrust outboard motor (Command Thrust….swings a bigger prop on a larger gearbox, as in the ever popular BIG-FOOT 60HP motor series). 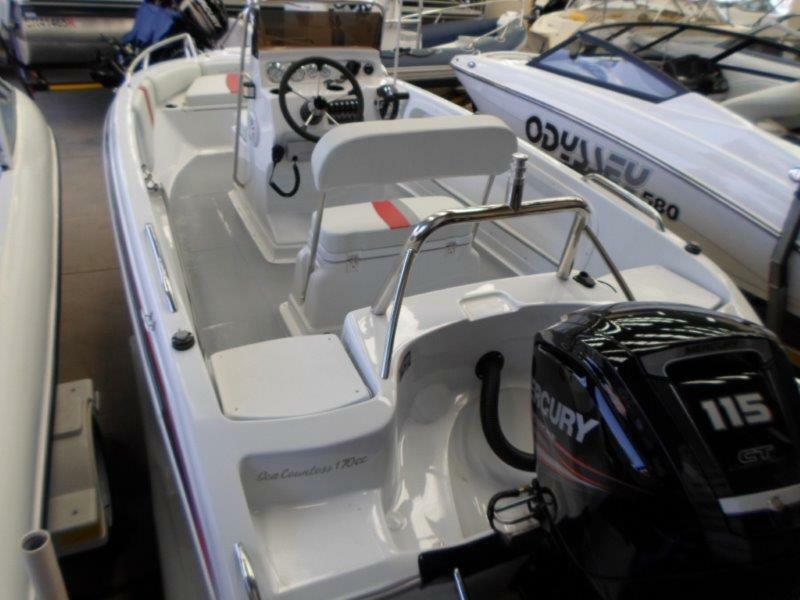 With only a couple of hours on the clock this is an as-new rig bursting with features from stem to stern, from anchor locker to self-draining scuppers, and has to be seen if you are in the market for a 17ft all-rounder.